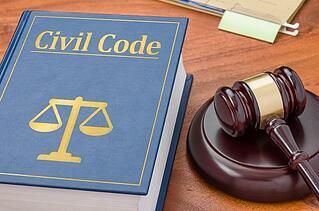 What is a Certified Civil Trial Attorney in New Jersey? Choosing an attorney can be a challenge in New Jersey. There are a lot of options to choose from. Did you you know that only 2% of the attorneys in New Jersey are Certified Civil Trial Attorneys? If you have a case that could end up in a trial, having a Certified Civil Trial Attorney could help you to have more success in your case. Here is the Board on Attorney Certification website showing the current list of certified attorneys across the key legal practice areas.